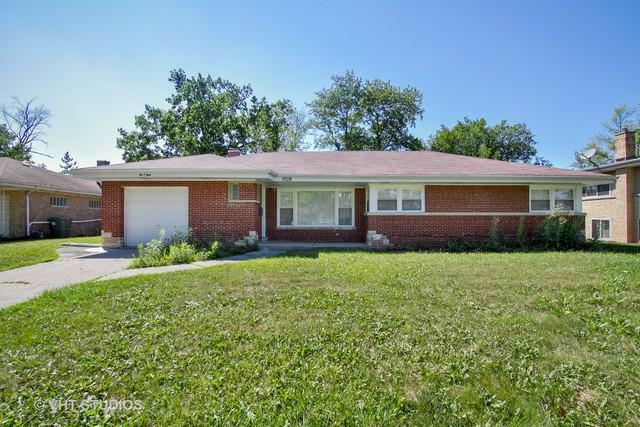 Beautiful brick 3 bedroom ranch style home on sunny tree lined street. 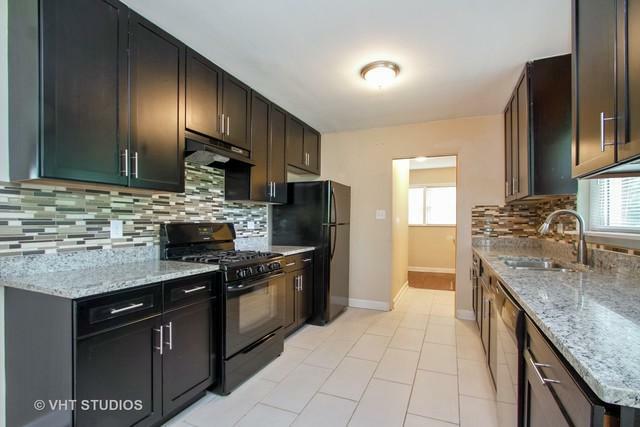 Recently updated, kitchen with black appliances, 42" espresso cabinets, mosaic backsplash, granite counters and under mount sink. Kitchen leads into open dining room that flows into spacious living area. Hardwood floors in living, dining and bedrooms. Generous backyard with plenty of shade and attached 1 car garage with exterior space for 2 more cars. 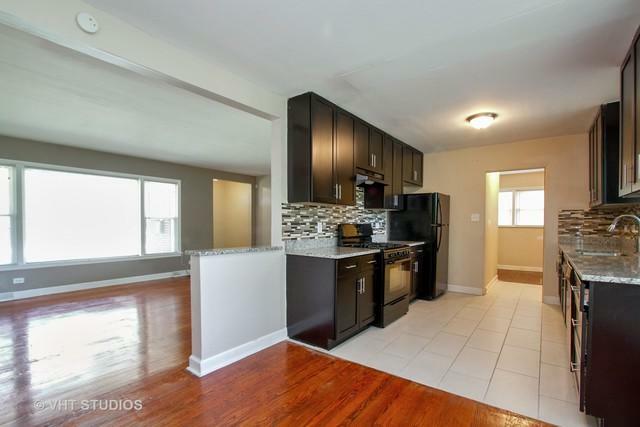 Located in the Homewood-Floosmoor school district, just a short walk away. 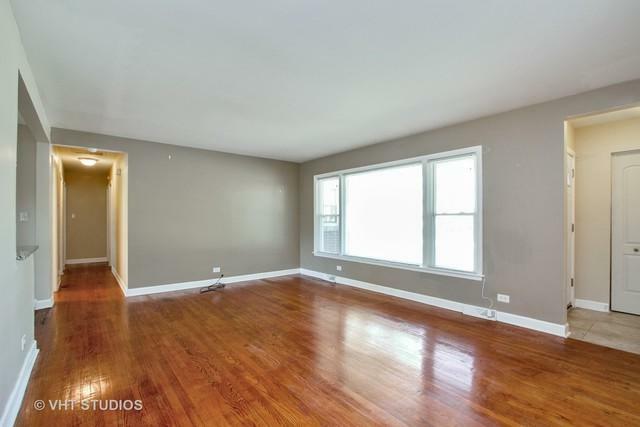 Metra station and downtown Flossmoor shopping are also a quick drive or walk from home.